Giving Fans A Chance To Visit Victory Lane. 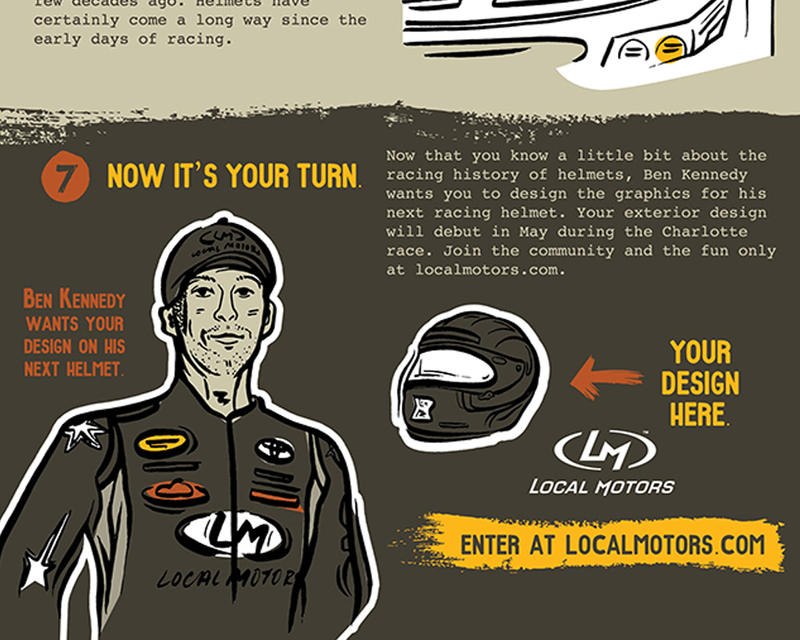 Through our client Local Motors, we are helping NASCAR driver Ben Kennedy connect with his loyal fans. 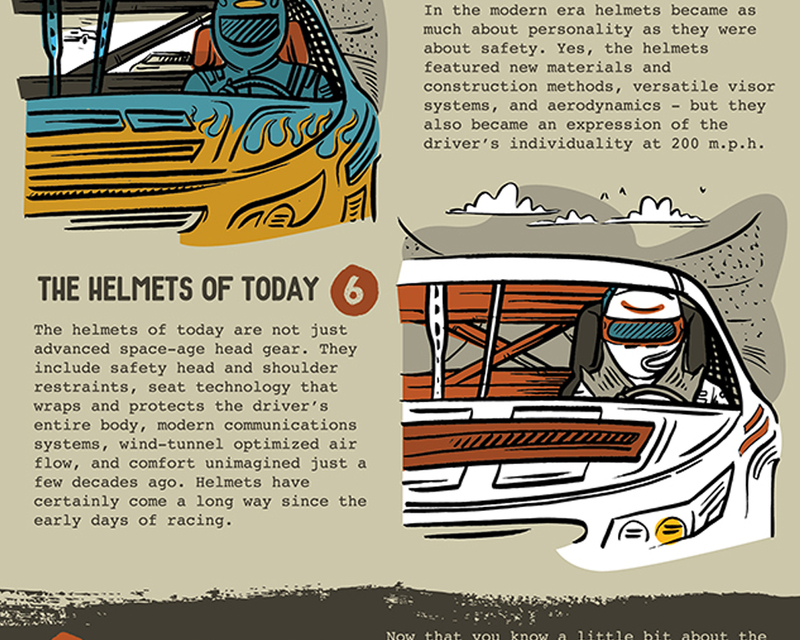 It’s a long term project, but to kick it off we launched the Ben Kennedy Helmet Design Challenge and encouraged racing fans to pony up and design the coolest helmet graphic they could. 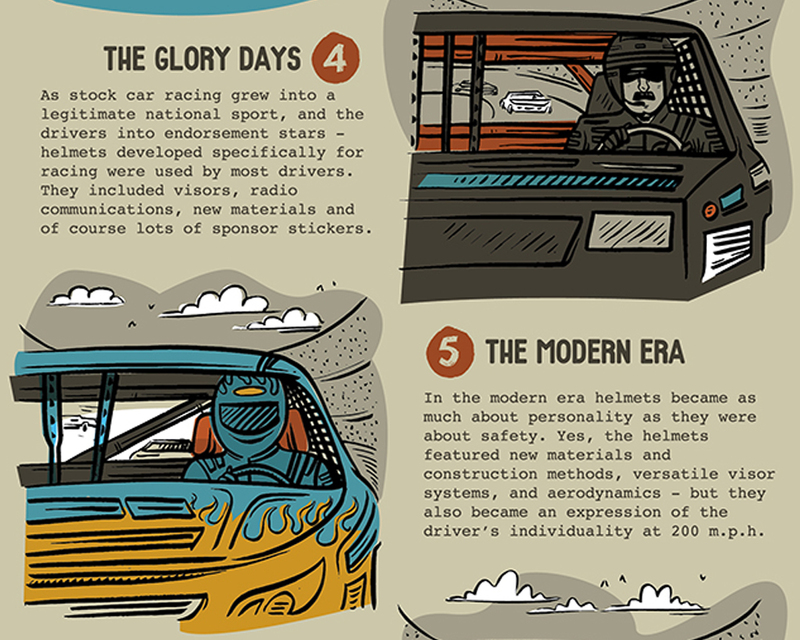 Let the green flag drop. 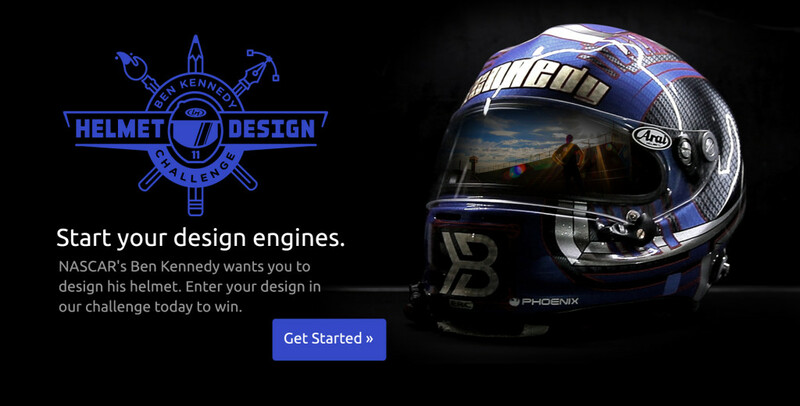 Three winners will be announced in May each earning some cash and some cool prizes, but the designer that earns the checkered flag will have his or her design on Ben’s helmet for the May 15th race in Charlotte. 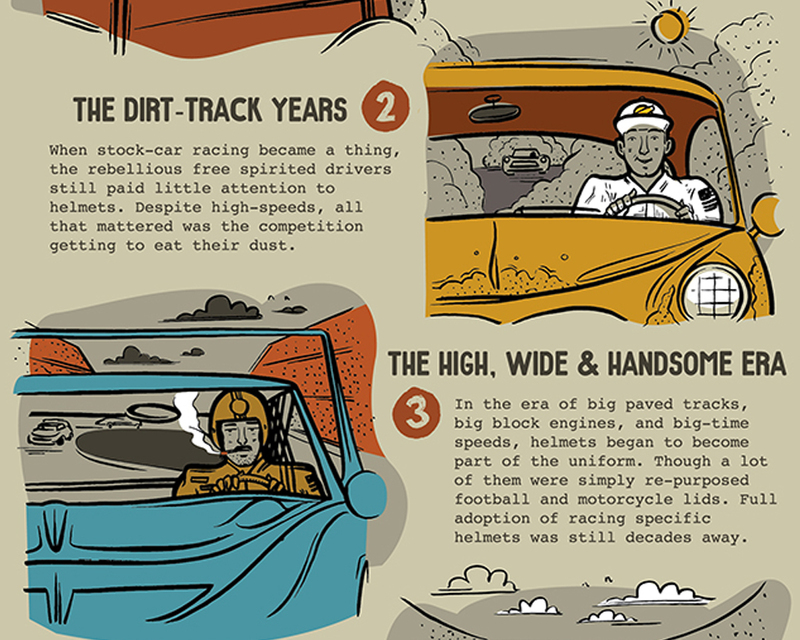 We can’t think of anything cooler than that. We developed a challenge video to announce the contest and created social media content to keep the entries coming until the due date. 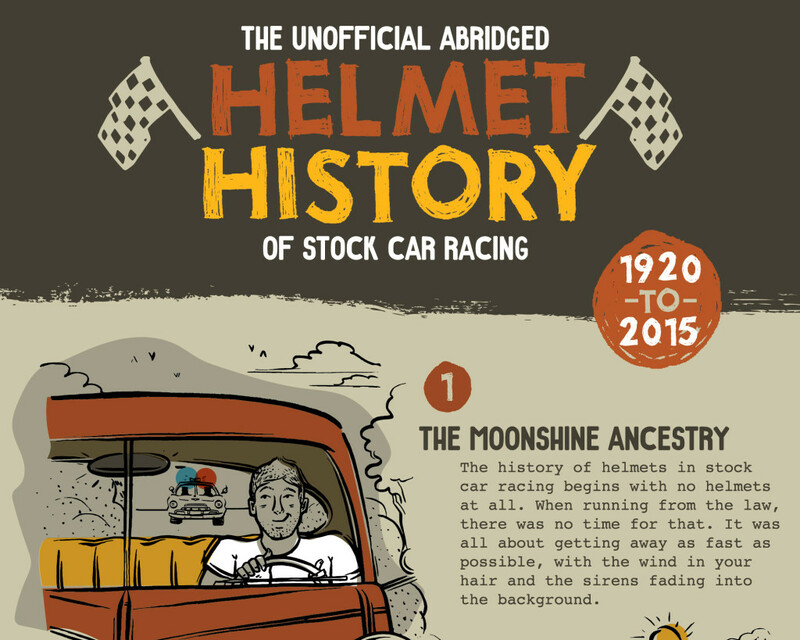 To further get the word out, we put the timeline of the NASCAR helmet in poster form and shared bits and pieces of it throughout the competition.